← Beatrice is BACK for GAY PRIDE! 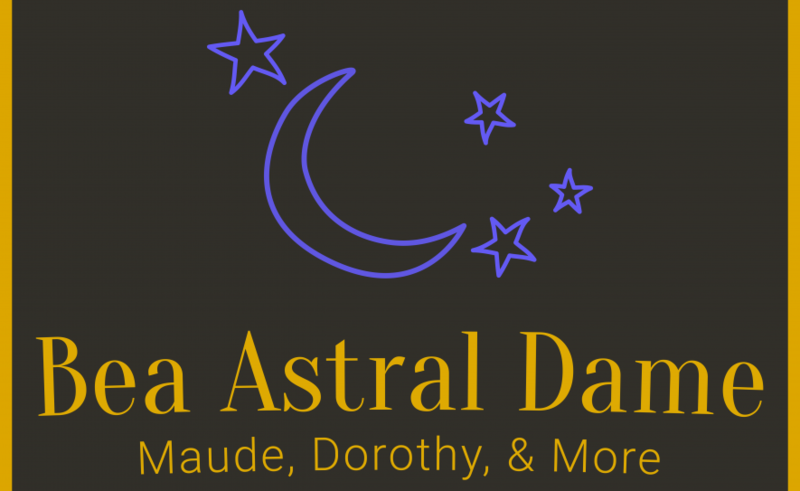 Advance tickets to BEATRICE ARTHUR: ASTRAL DAME are now on sale! Beatrice makes her way downtown in celebration of Gay Pride on Friday, June 26th at 7pm. Featuring: Candy Samples & Mason Griffin. Directed by: Amy Anders Corcoran. Tickets are $15 online and $20 at the door with a 2 drink minimum. Advance purchase highly recommended to guarantee a table!